I believe Grant is off to Croatia soon to be the winemaker on some inherited land. Certainly a lucky man! 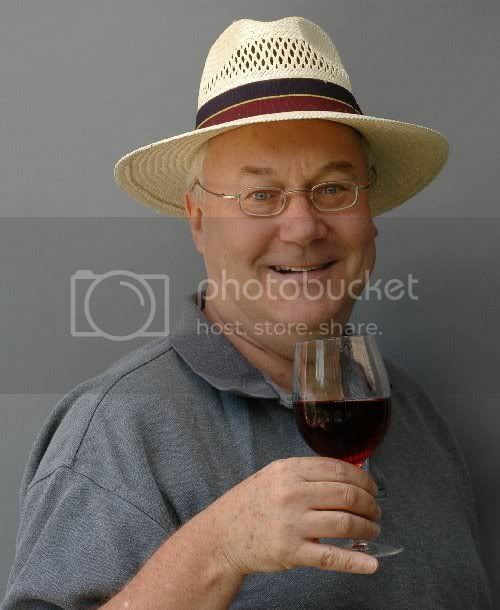 I wonder if he will be growing any Pinotage in Croatia. 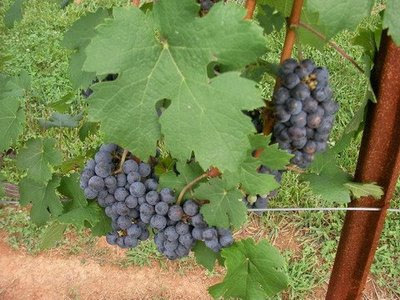 Peter do you know if there is allready some Pinotage in Croatia? Not as far as I know. Perhaps Grant will look out for it.